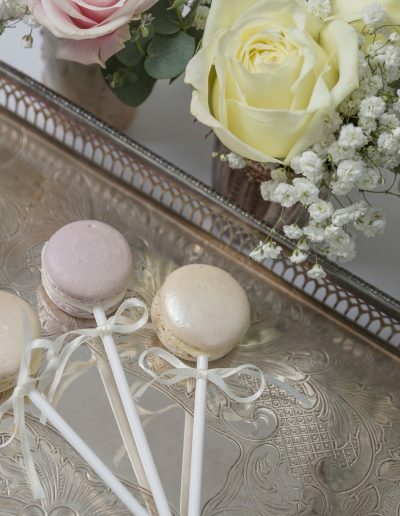 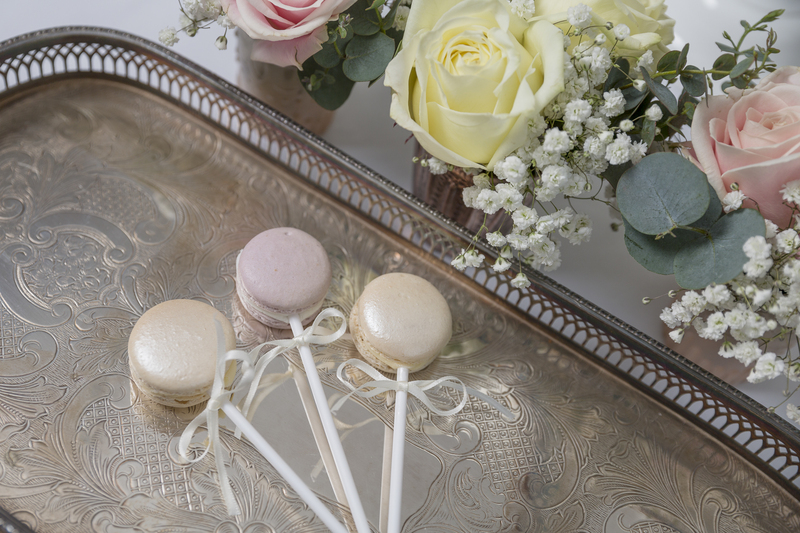 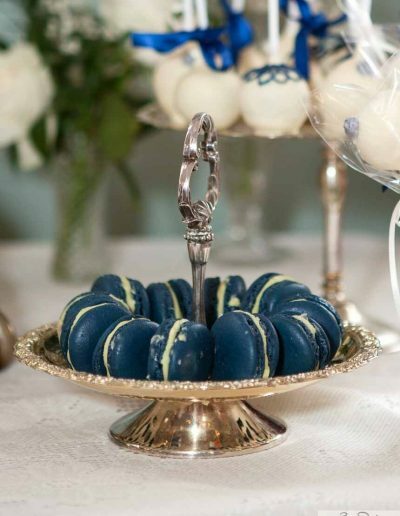 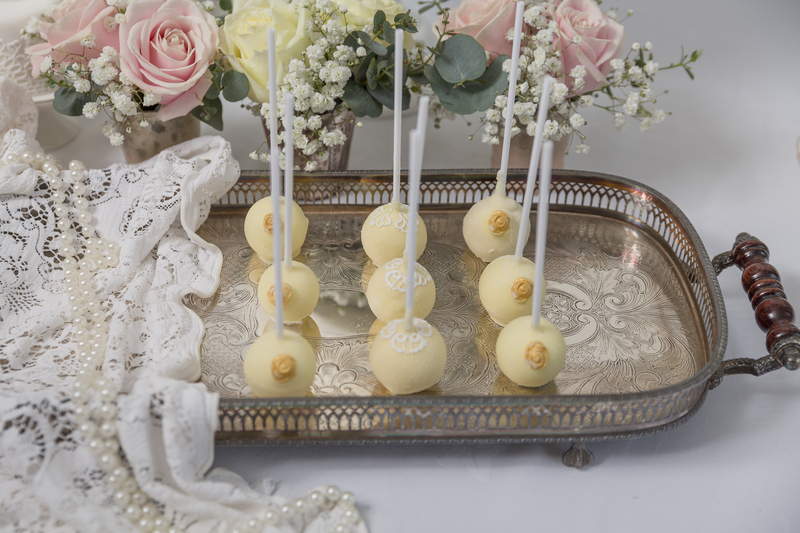 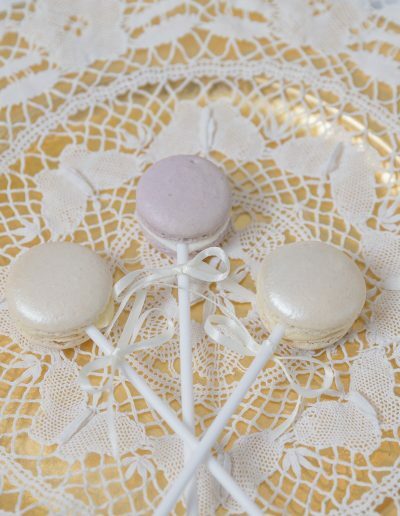 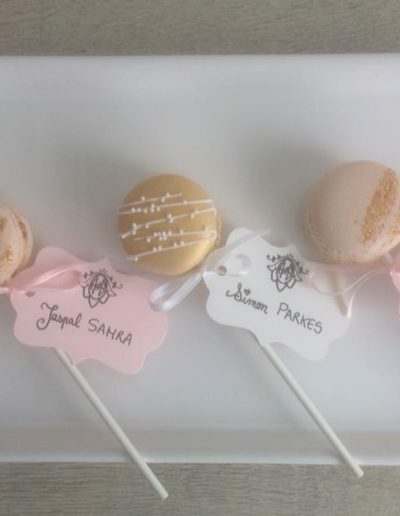 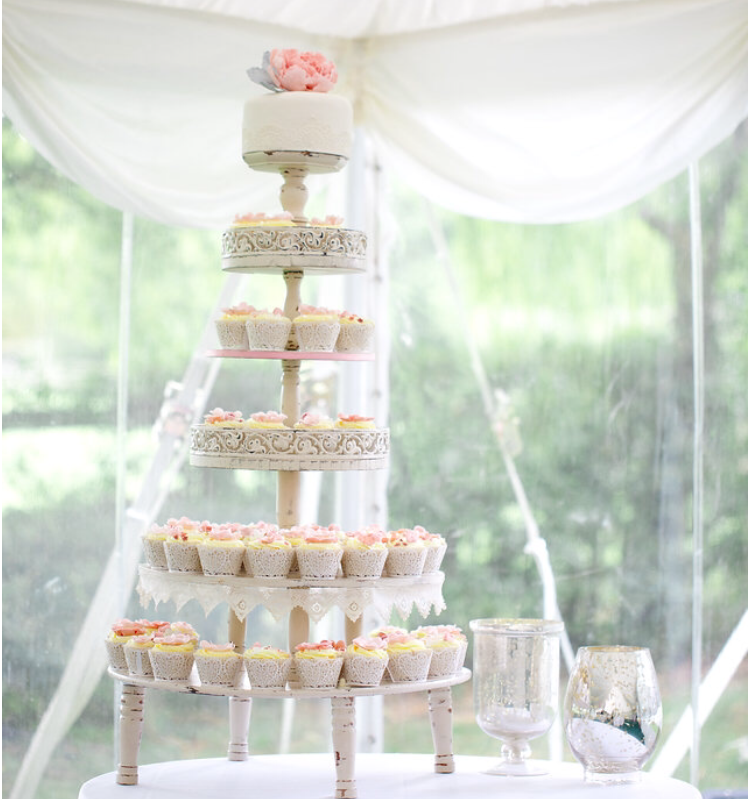 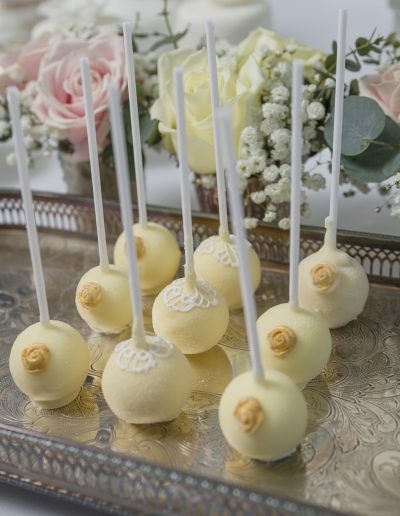 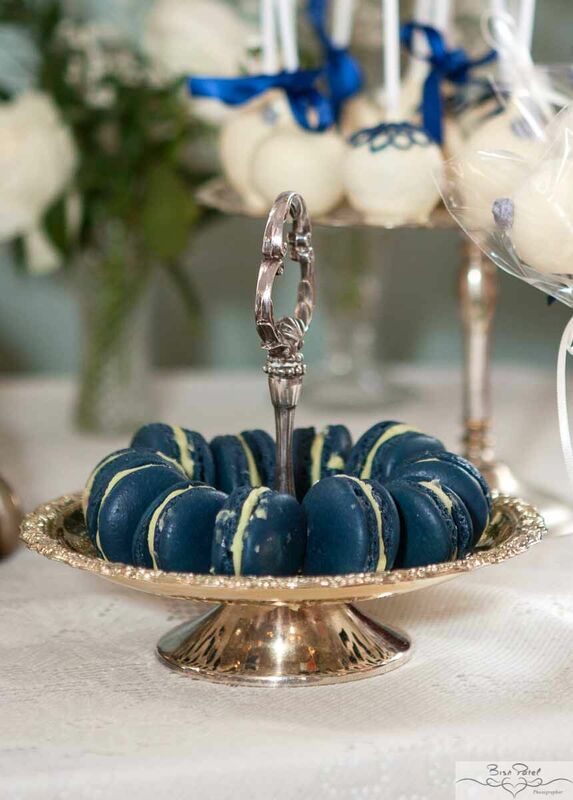 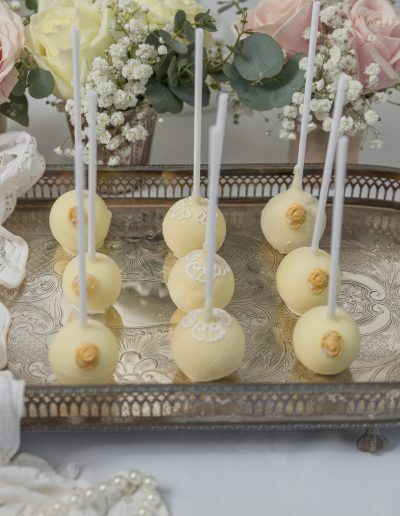 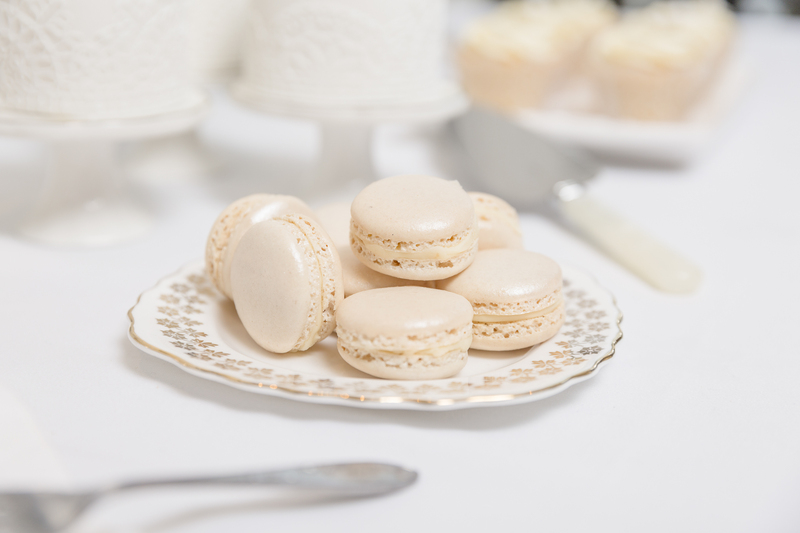 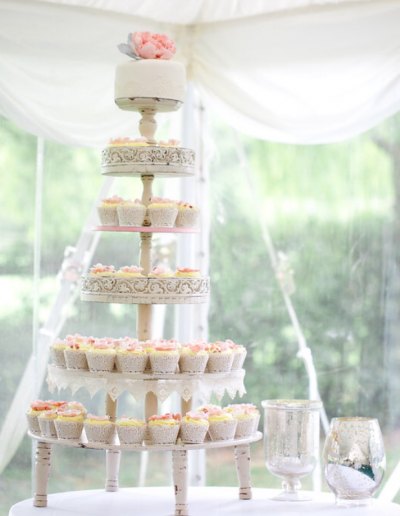 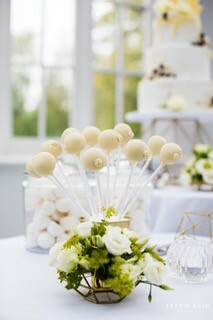 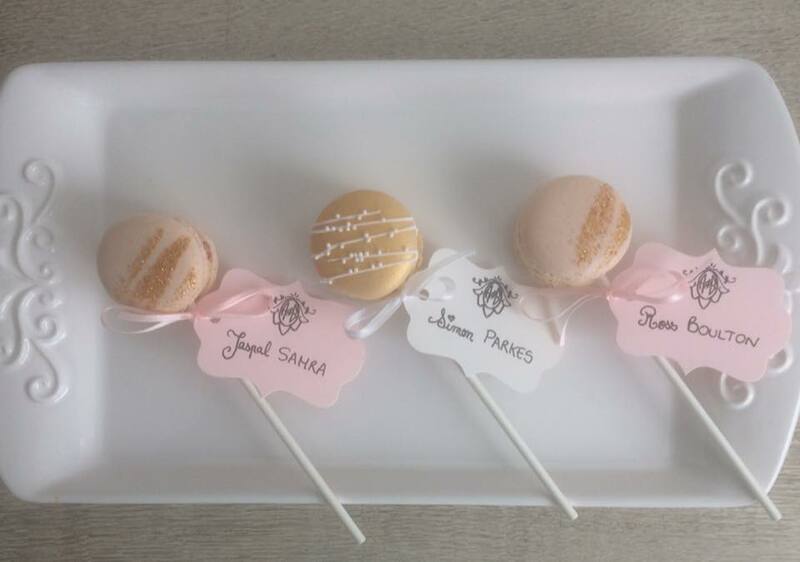 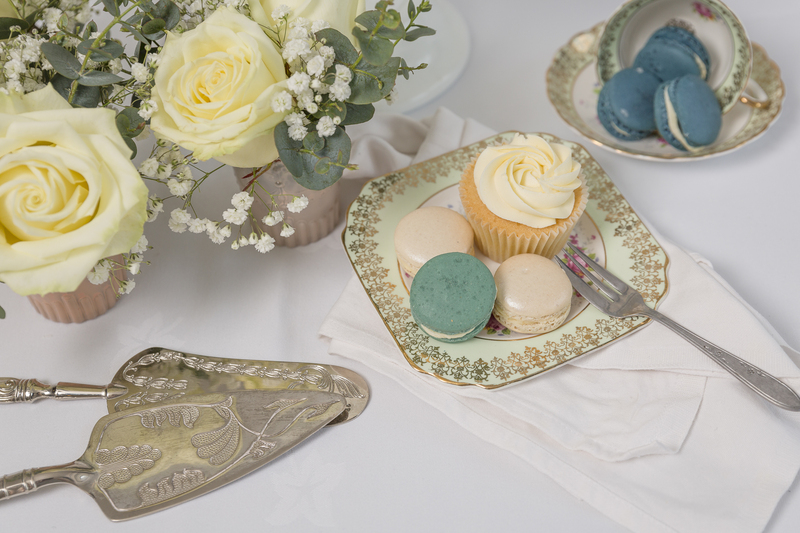 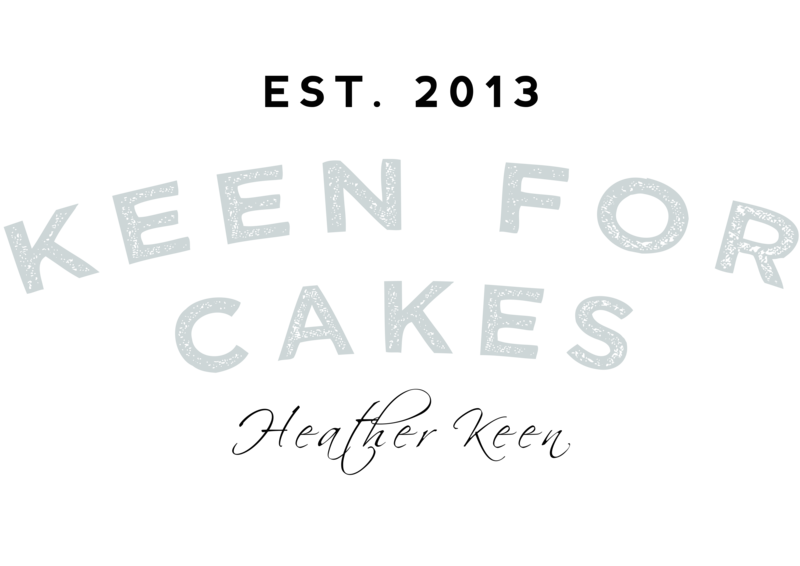 Cupcakes, Cake pops, mini cakes and macarons are a great way to offer your guests even more choice at your special event. 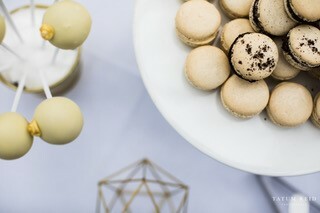 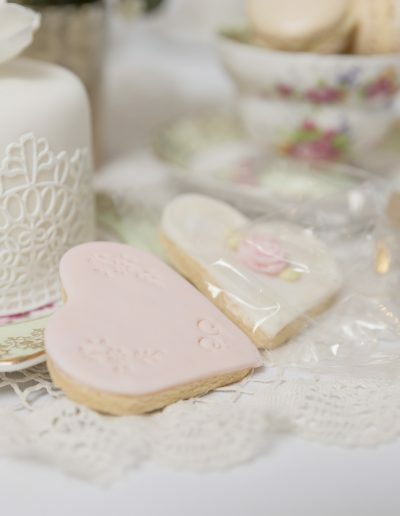 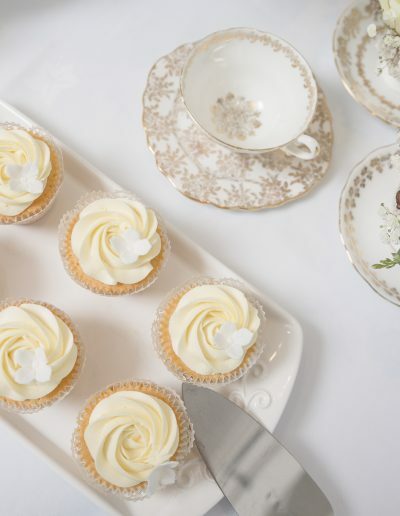 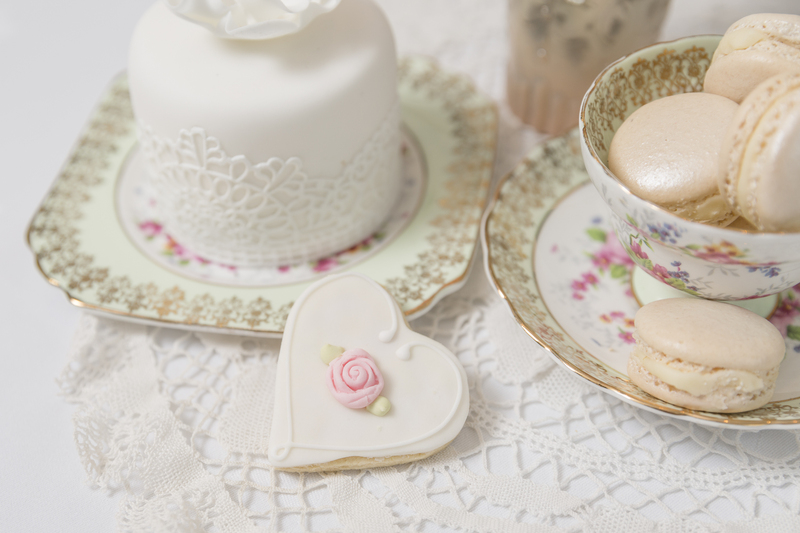 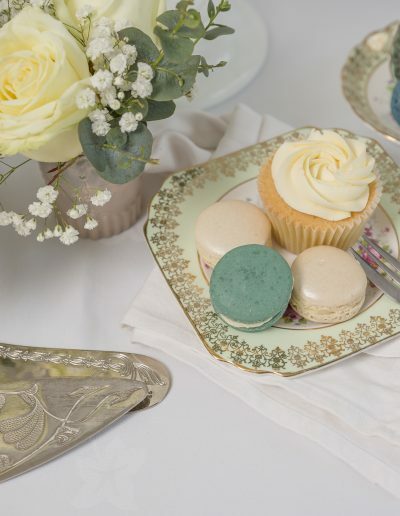 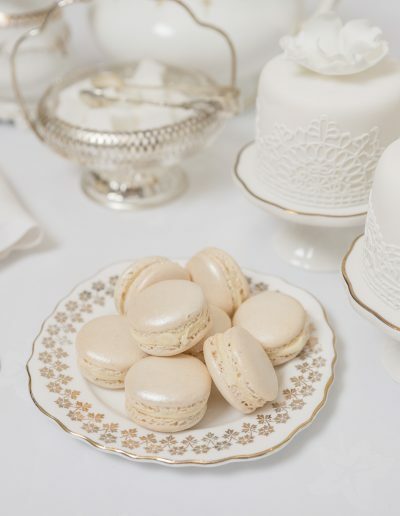 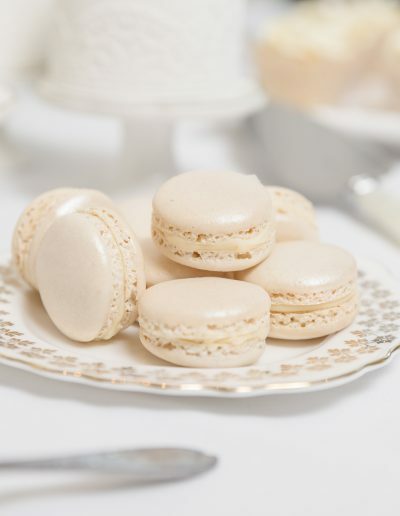 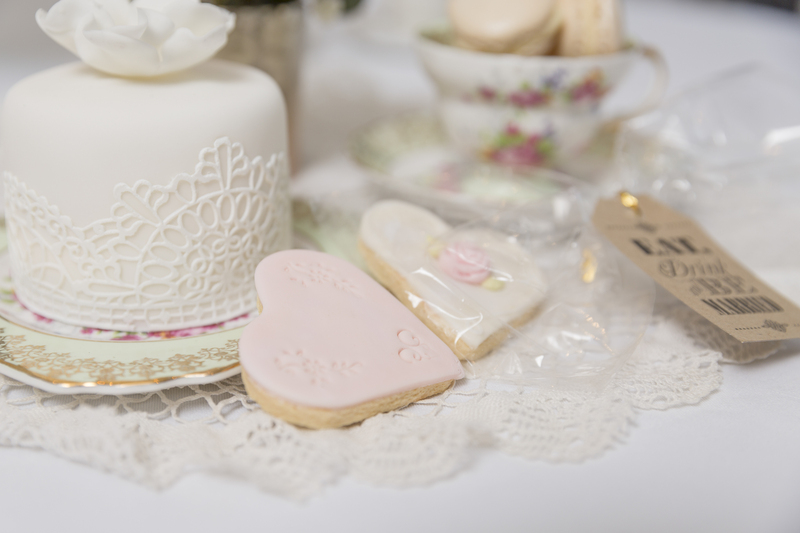 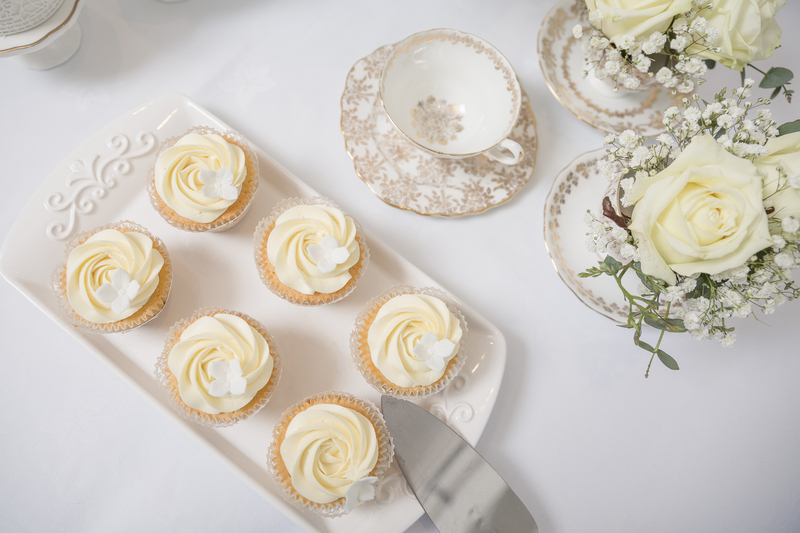 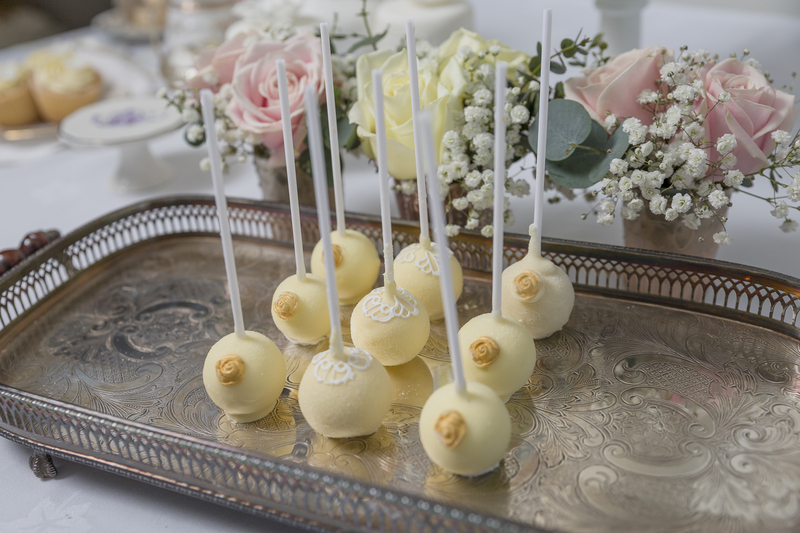 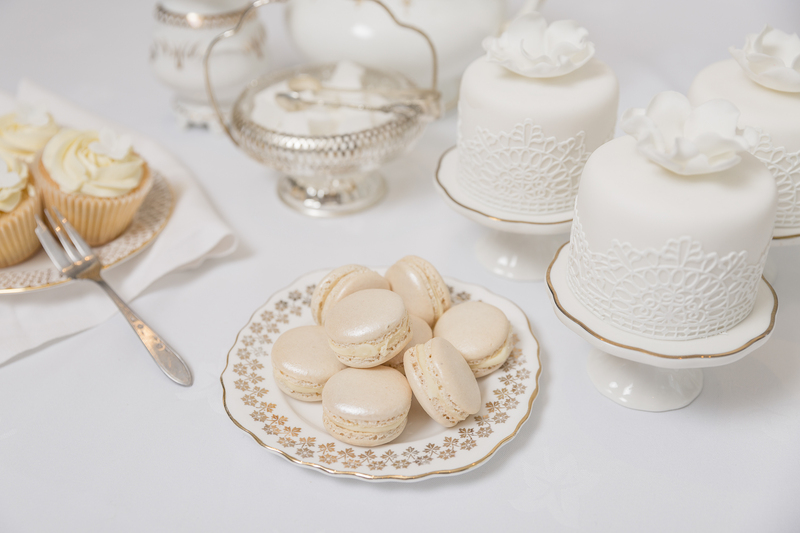 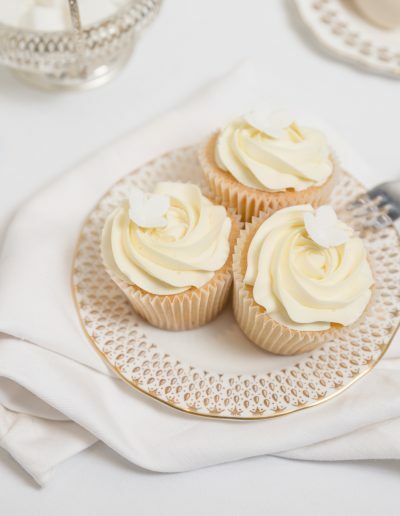 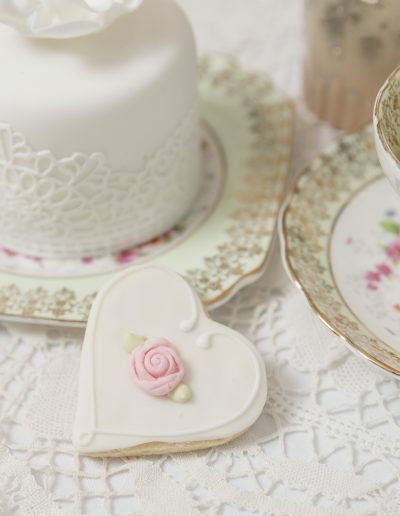 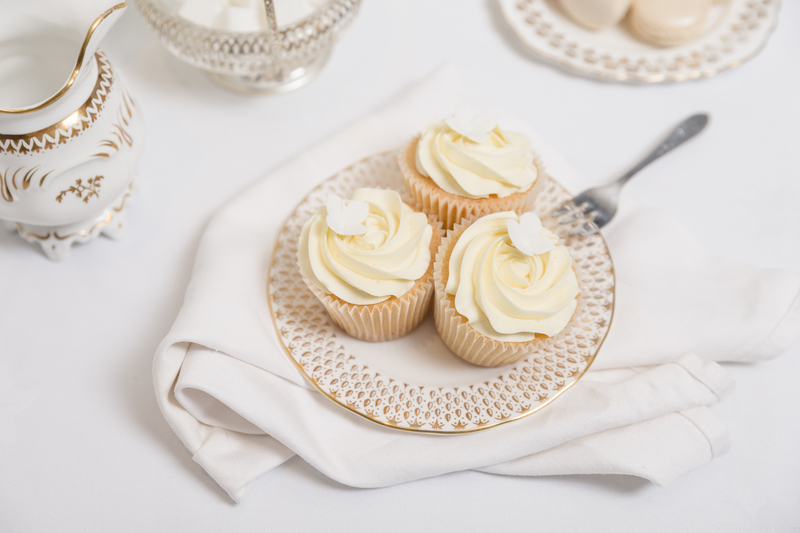 So whether you simply can’t narrow down flavour choices for your ‘feature cake’ or you wish to cater for guests with special dietary requirements, the addition of a selection of smaller treats from our ‘bitesize’ range add variety and enhance your sweet treat display. 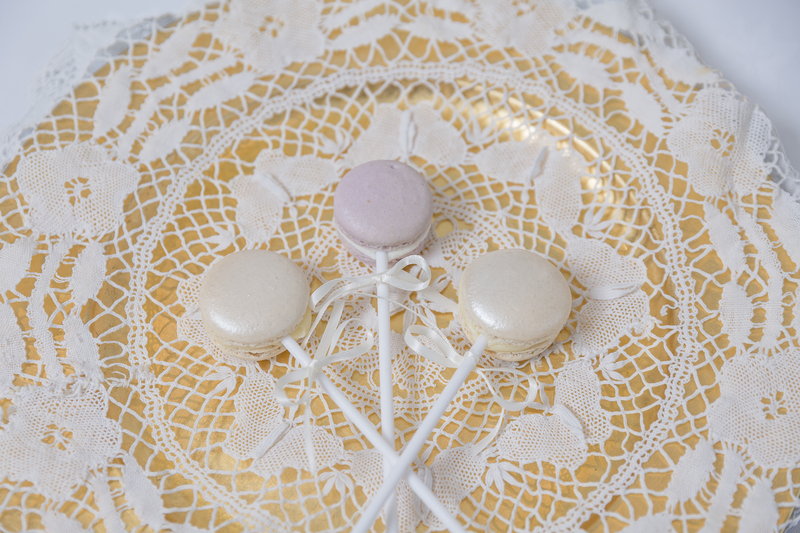 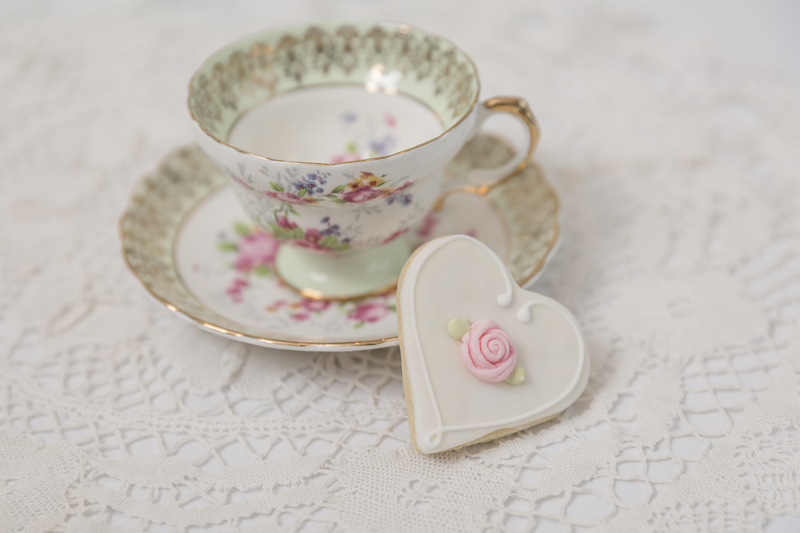 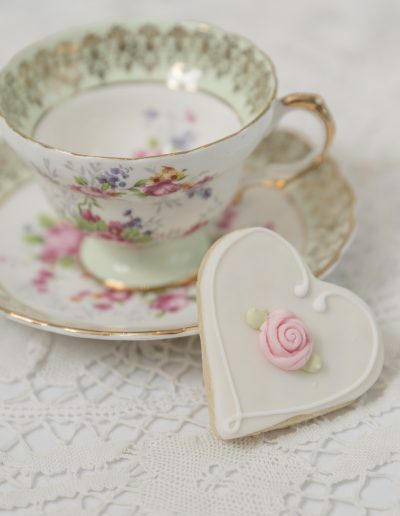 They can also be used as favours or place settings.